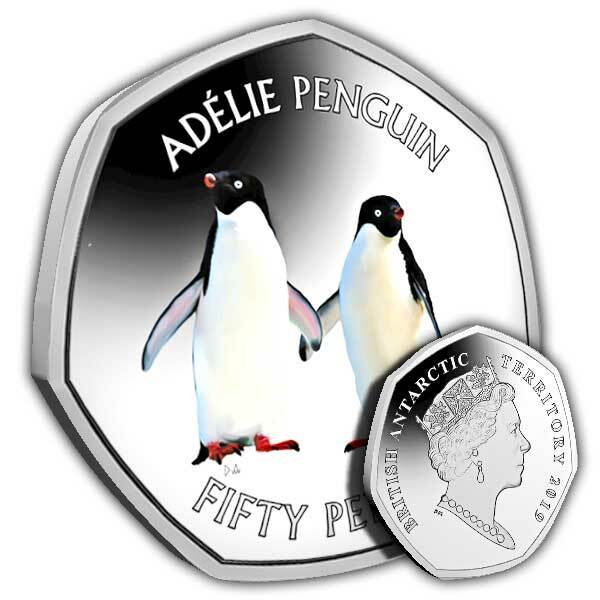 The design on the coin itself features a pair of Adélie penguins. The Pobjoy Mint exclusive Effigy of Her Majesty Queen Elizabeth II is shown on the obverse of the coin. 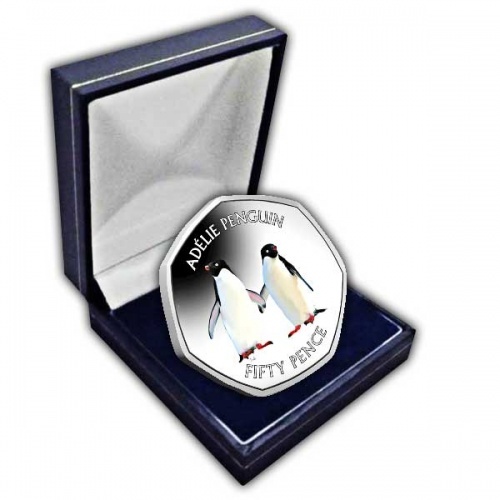 The coin is available in Cupro Nickel Diamond Finish with the penguins portrayed in colour. 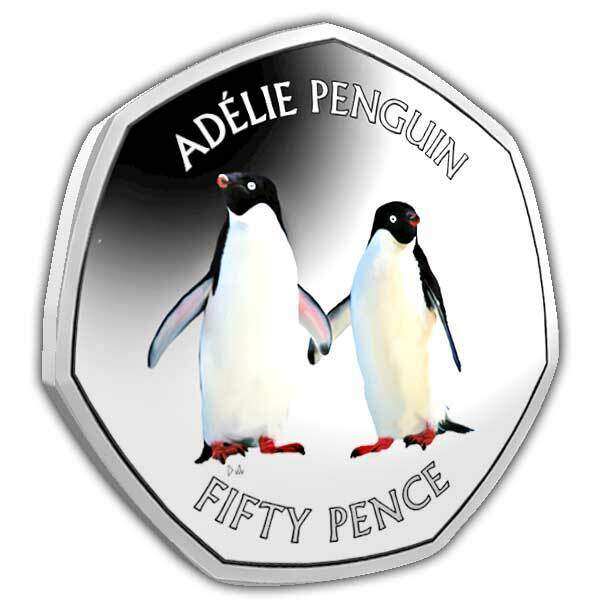 A special colour album, which is sold separately, has been designed to house all five coins.